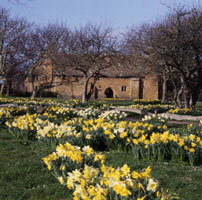 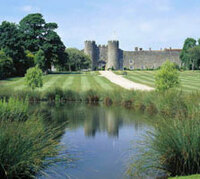 Bailiffscourt Hotel is a Grade II house, in a medieval style, set in 30 acres of gardens and parkland. 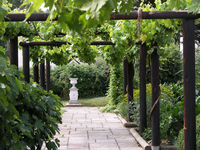 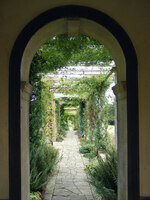 The walled gardens are linked by paths, arches and gates. 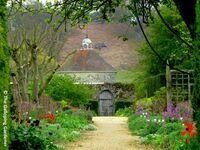 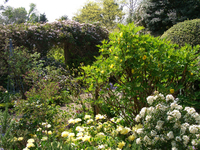 Gardens to visit while staying at the Bailiffscourt Hotel include Denmans Garden (11 miles) and West Dean Gardens (17 miles).